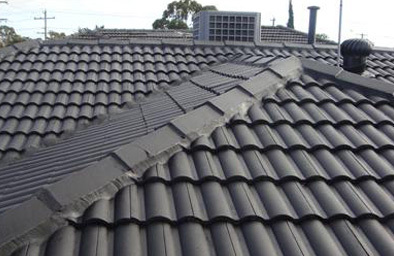 The roof of your house needs to be durable, and withstand years of environmental factors. 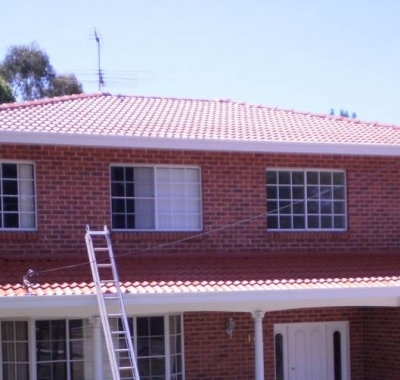 At Aabacus Roofing, we have the qualified team that you need to ensure that your roof is sturdy and reliable. 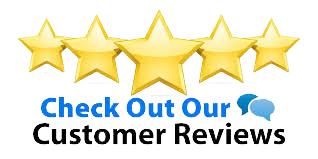 With over 15 years in the business we have a high standard of professionalism and customer service that is unrivalled. 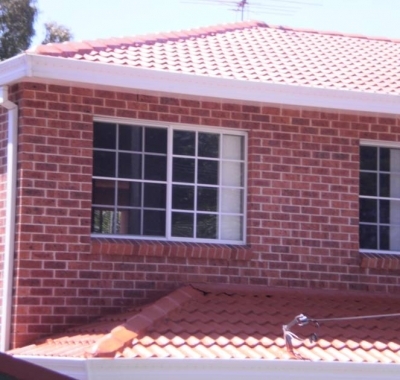 Our workers are fully qualified and insured tradesmen, who go above and beyond for our clients. 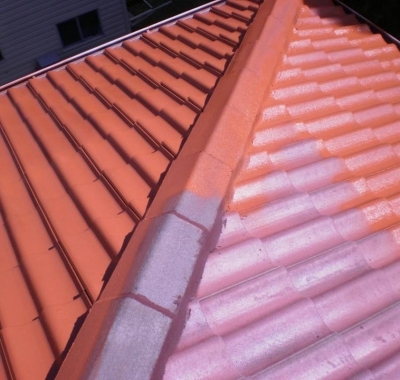 No matter what state your roof is in, our team will be able to help you out using only the top on repairing materials and tools to ensure the job is done to the highest degree. 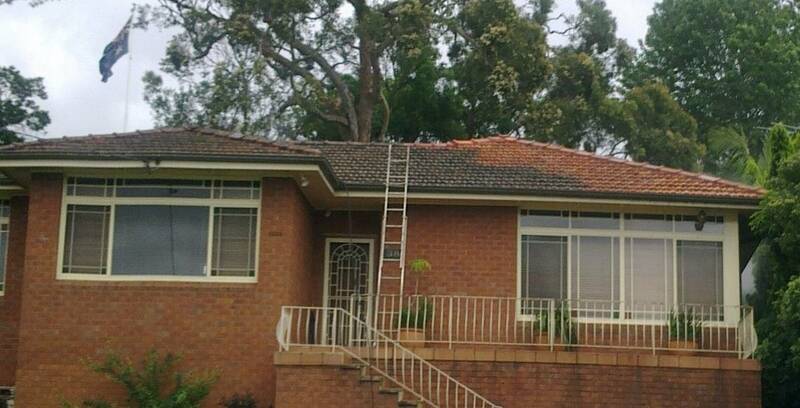 We offer roofing repairs to residents Epping, Sydney, Ryde and Gladesville and beyond, so no matter where you are, we can fix your roof. 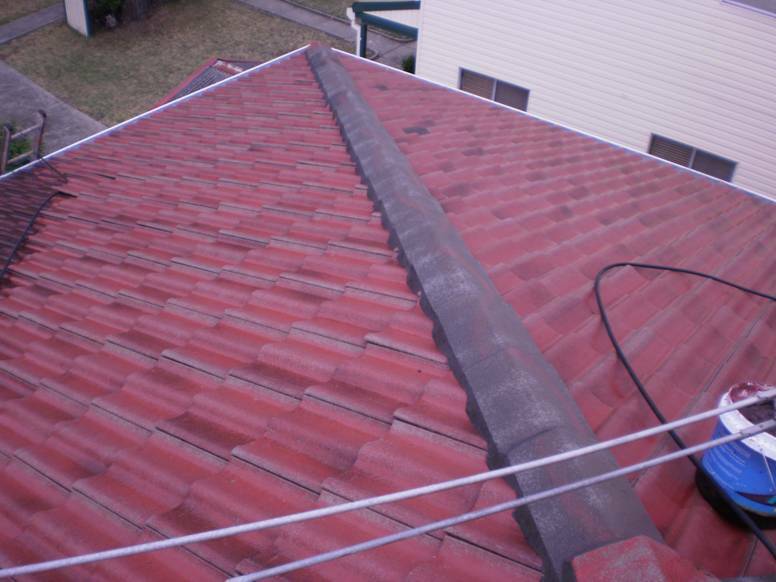 Having a functional and heavily resistant roof is imperative to ensure the safety of you, your family and your home. 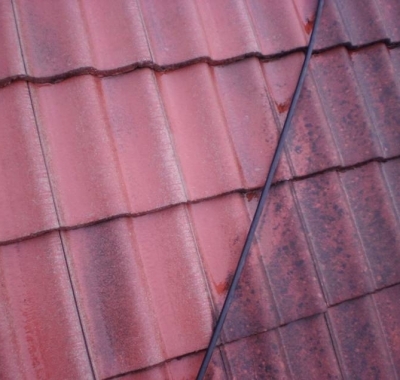 Poorly made and maintained roofing can have serious impacts on your household, including weather damage, increased fire risk, and safety risks. 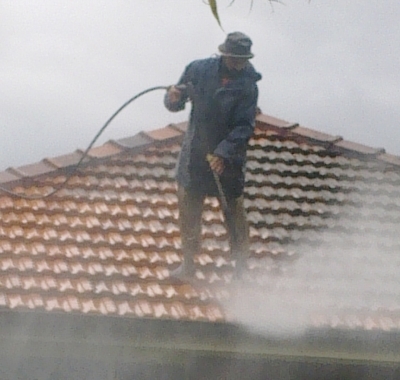 The qualified team at Aabacus Roofing can help you get rid of any of these threats, and more. 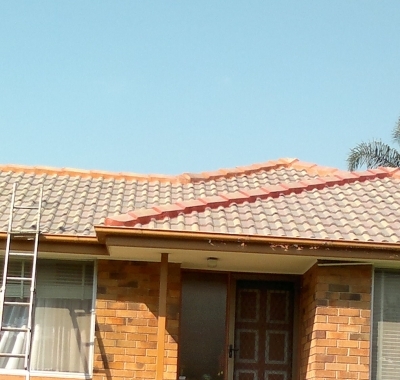 With our specialized knowledge in Restoration, Maintenance and Repair, we will have your roof back to the best state and allow you to have peace of mind in the quality of your roofing. 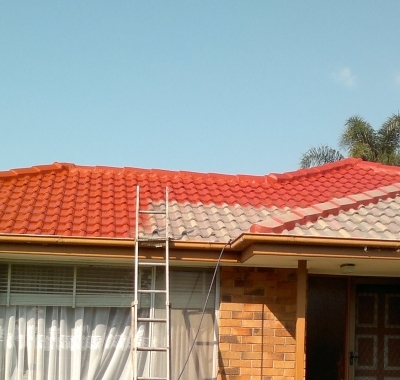 We can not only improve the appearance of your roof and add value to your home through our restoration service, but we can ensure that the roof is doing its job to protect your home from outside factors. Our team can also clean the surroundings of your home with our professional pressure cleaning, including pathways, driveways, pool surroundings and walls. 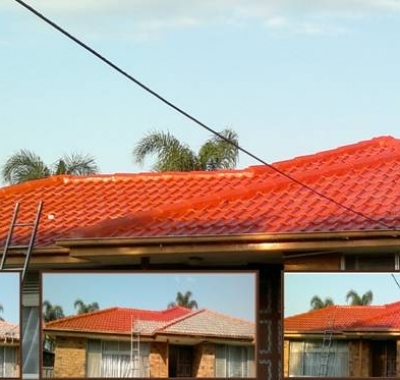 Using only the best machinery and tools to get the job done, Aabacus roofing is the number one choice for clients, shown through our extensive time in the industry. 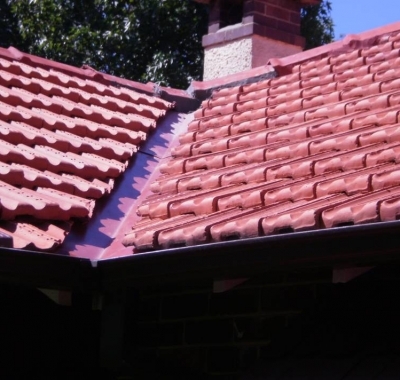 We will not leave any job without knowing we have completed it to the best standards, and this is what makes us an authentic and trustworthy roofing business. 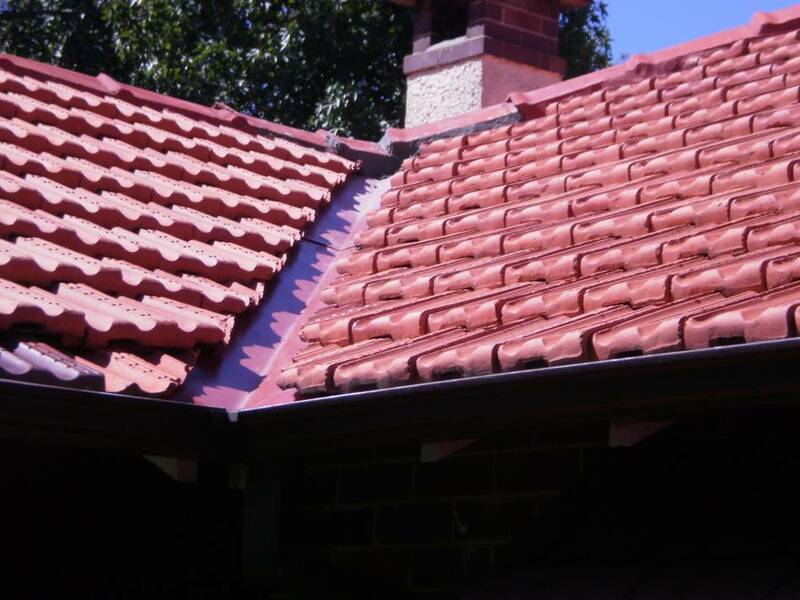 To find out more of what our tradesman can do for your roof, contact us today. For a team of highly qualified and reliable tradesman who have had over a decade in the industry, contact us today. 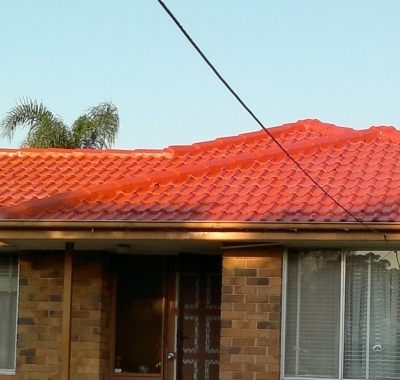 You can call us on 0404 397 198, or alternatively you can email us on aabacus_roofing@optusnet.com.au. 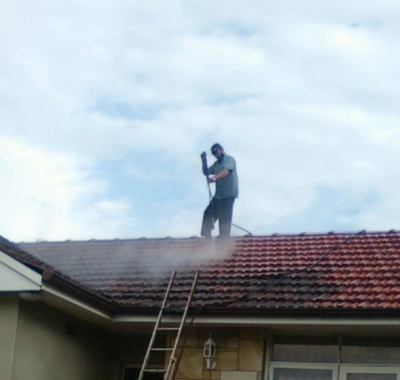 We specialise in roof repairs, restoration, painting, high pressure cleaning and more. 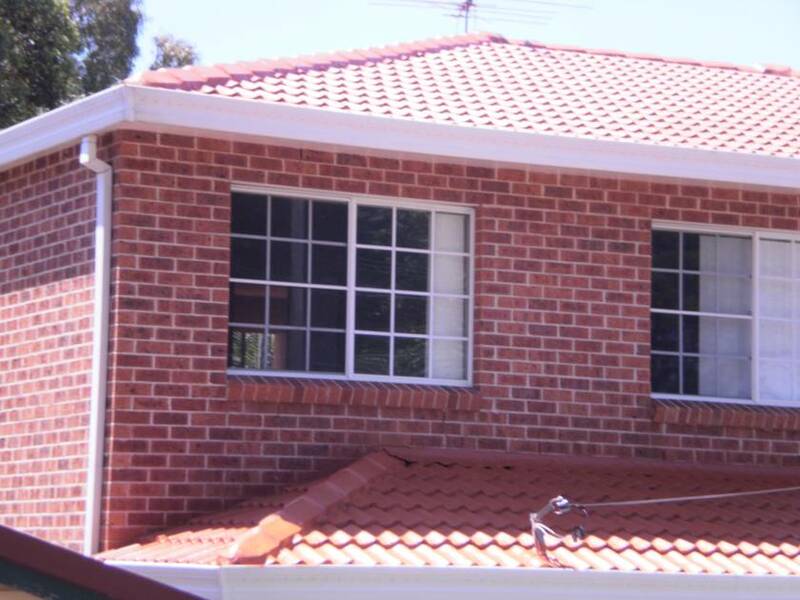 We are based in the outer Sydney suburbs, helping clients in Epping, Ryde and more. 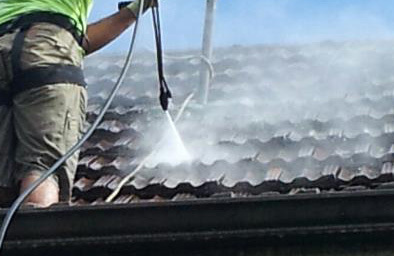 Contact us for an obligation free inspection and quote. 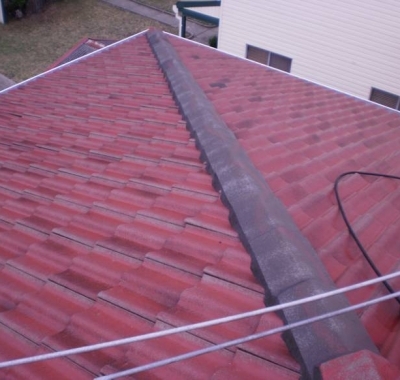 Roof Restoration all depends on the type of roof you have. 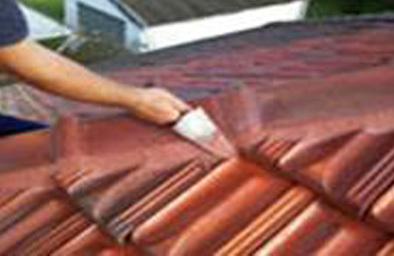 It can require Cleaning or Cleaning and resealing (only suitable for Cement and metal roofs). 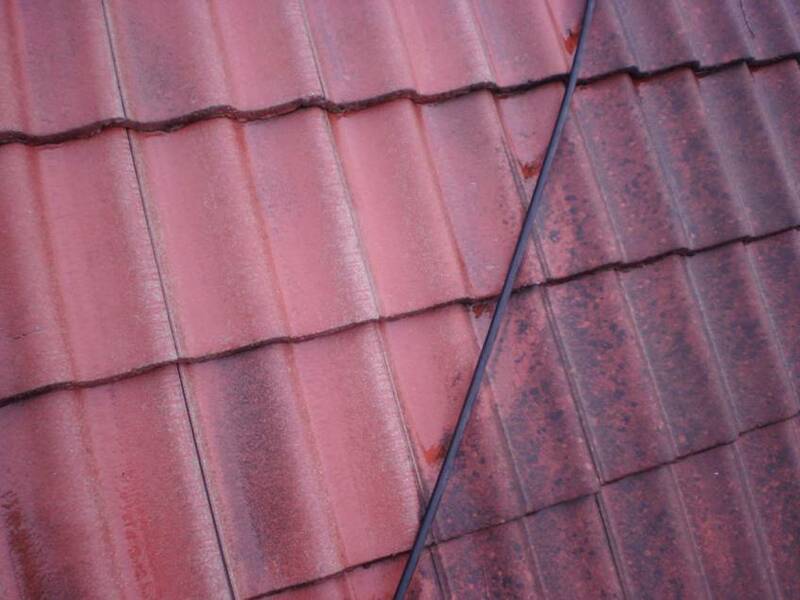 Over time the condition of a roof will deteriorate and require maintenance to ensure it is water tight and will last for many years. 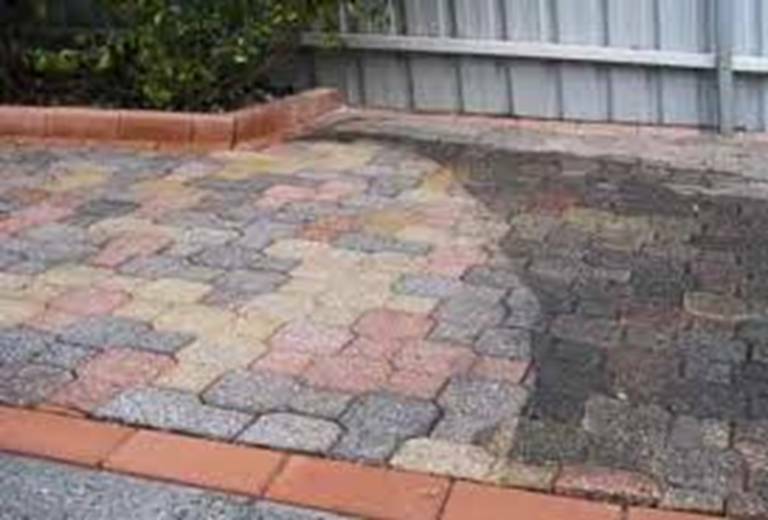 High Pressure Cleaning is affordable and simple method to dramatically improve the appearance and increase the value of your home. 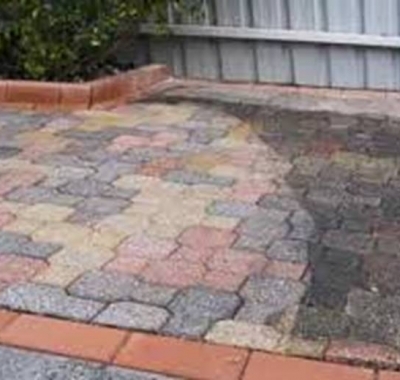 I was happy with the overall job. In terms of the quality of work I would recommend them. They did offer a good value for money. Very thorough, they did the job to a high level, cleaned up including any mess that overflowed into neighbors and in good time. The roof looks brilliant. Alex was flexible in his attendance, polite and considerate in fixing the tiles. He arrived with a selection of matching tiles which ensured the job was done before the heavy rain. Highly recommended. 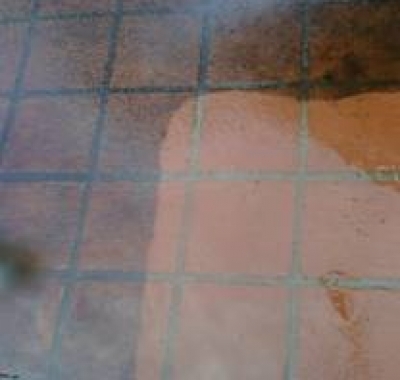 He did a great job pressure cleaning the exterior brick walls of my home and soft washed all the windows. They did an excellent job and my house looks like new. Best service ever. He arrived on time and did a great job. My home looks like new. 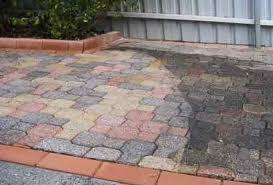 I had my driveway cleaned, the veranda and the brick fence (front). Alex cleaned them all then asked me to inspect the to make sure i was please (which i was). 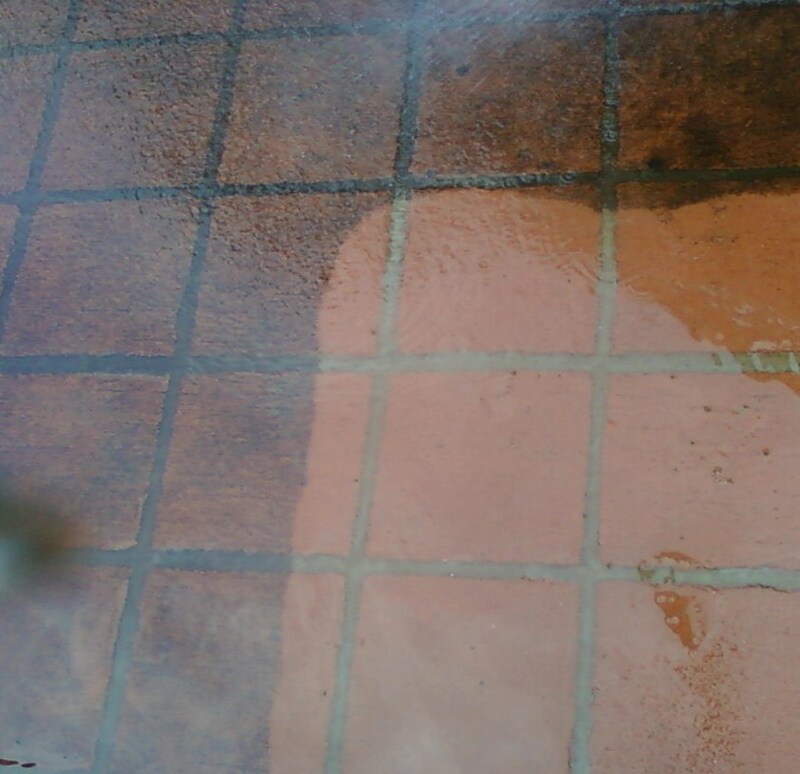 He then also rinsed my front windows and wall for me at no extra charge. I was very please with the service and would recommend him to anyone. 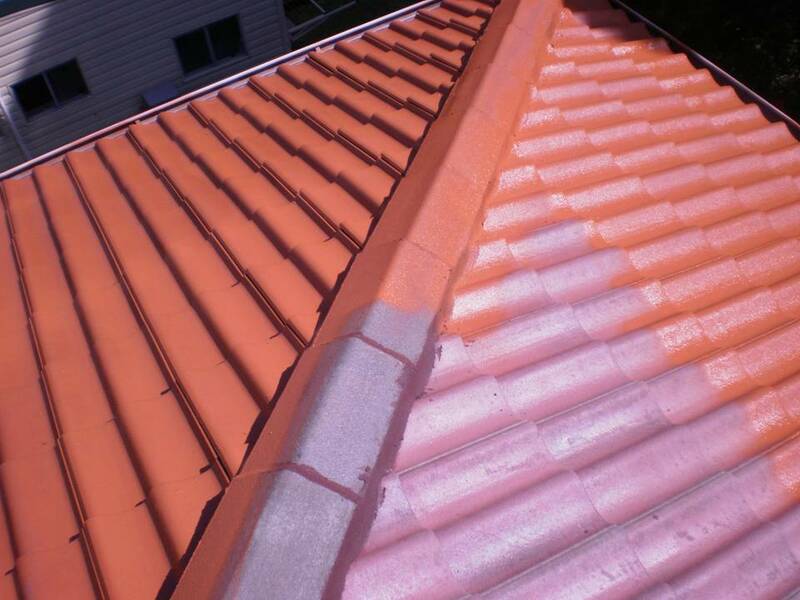 We had roof restored. They were very helpful and gave us a great quote. 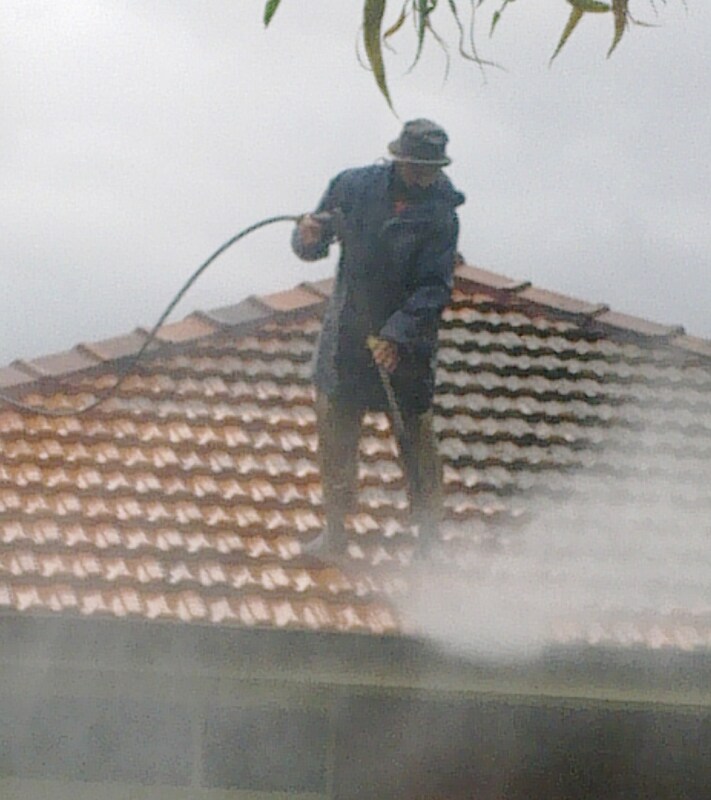 They came and did the job, the roof look amazing and i have no more leaks. I have so fare had them do 2 jobs for me they recently came and a painted a flat roof. 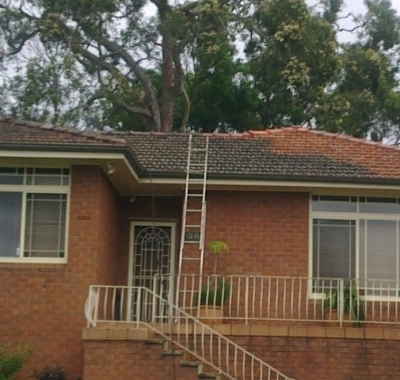 I know if i ever have a problem they would the only roofers that i need to call. If its and emergency he would even come out in the rain. Great guy and great service. I highly recommend them.